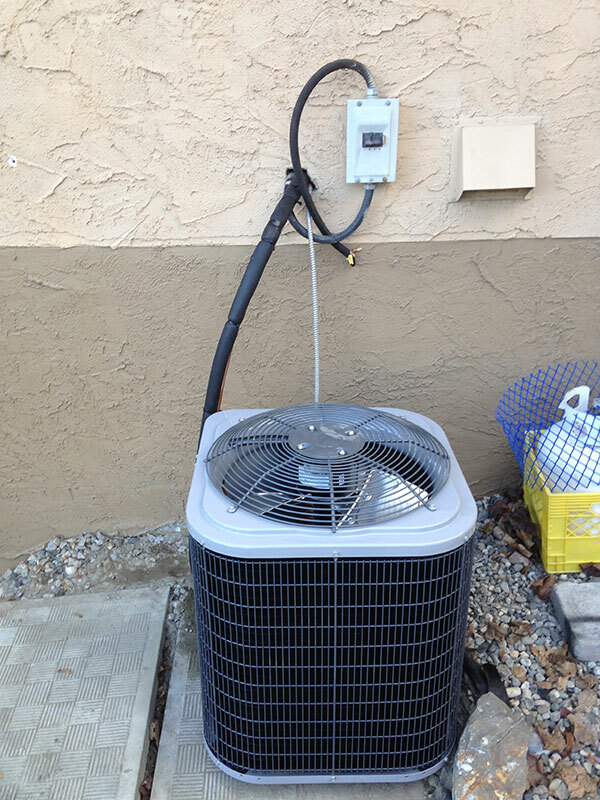 There are three main options when it comes to adding air conditioning to your home. 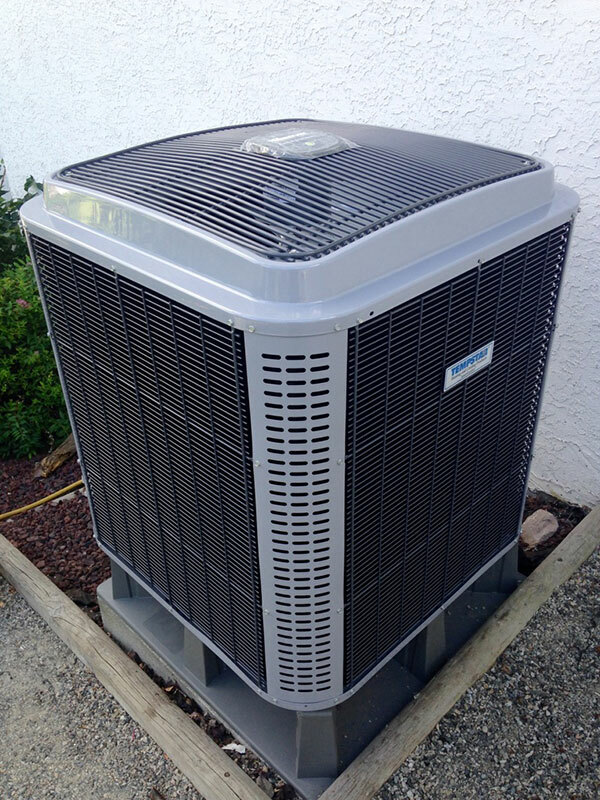 Window air conditioners are unfortunately not very efficient in terms of energy usage but due to their fairly low cost, they have long been a choice of consumers wanting to cool off in the summer without going the central air conditioning route. 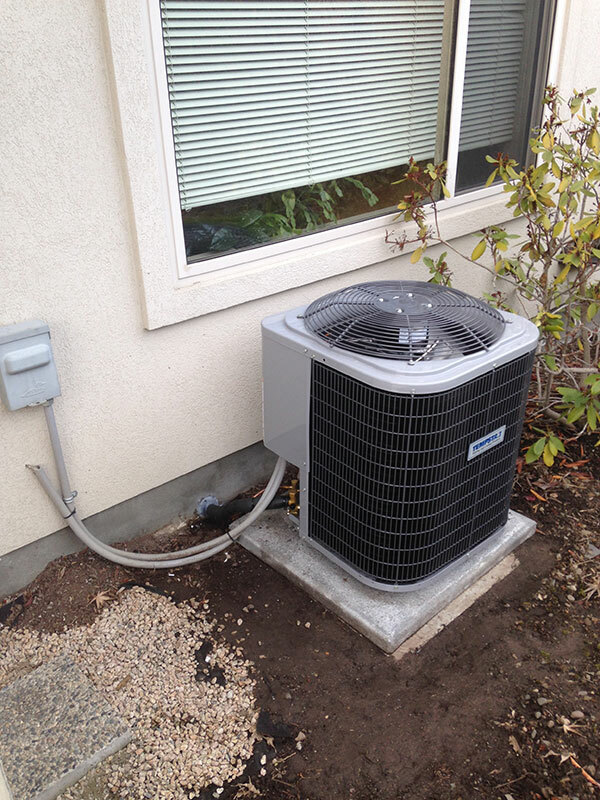 A traditional central air conditioning system where air ducts deliver air uniformly throughout the home is a commonly chosen option by many homeowners.. 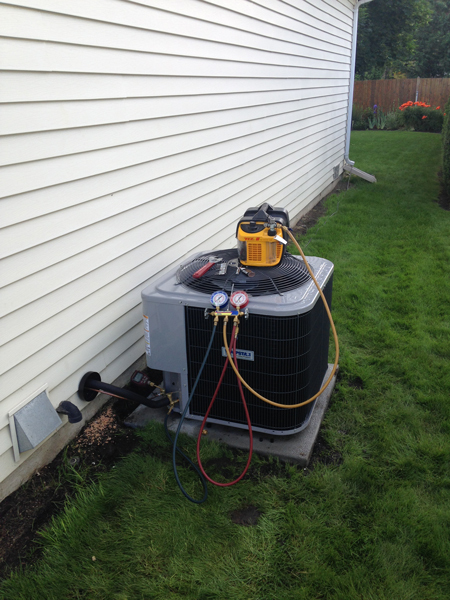 Most new home builders today "rough in" the duct work necessary to allow the installation of a central air conditioning system down the road, if they are not already including a central air system in the purchase of the home. 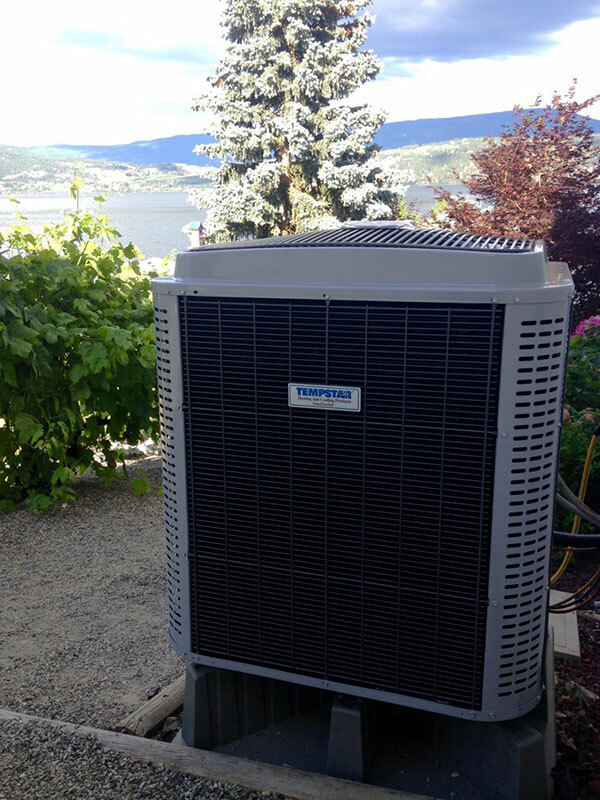 Click here to read about the Central Air systems offered through Okanagan Heating & Air Conditioning Ltd. 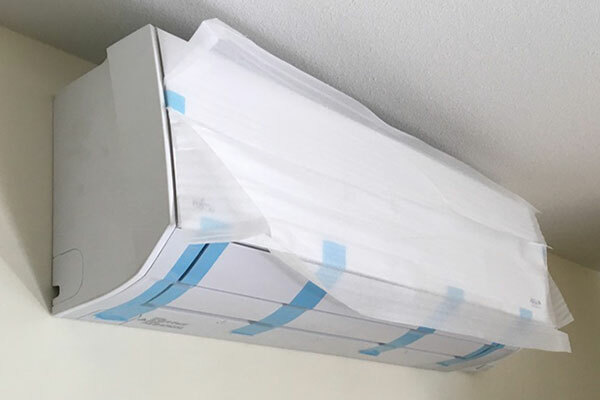 The last system, and the most unique, is that of a mini-split system. 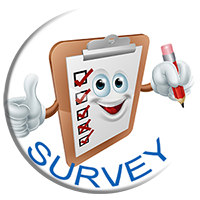 These systems are growing in popularity for a few unique benefits that they bring to the table.